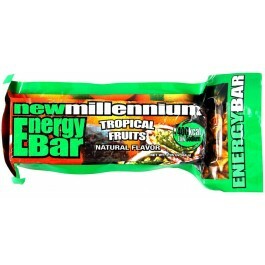 The Millennium energy bar provides all the important calories and other nutrients you need to get through any situation. 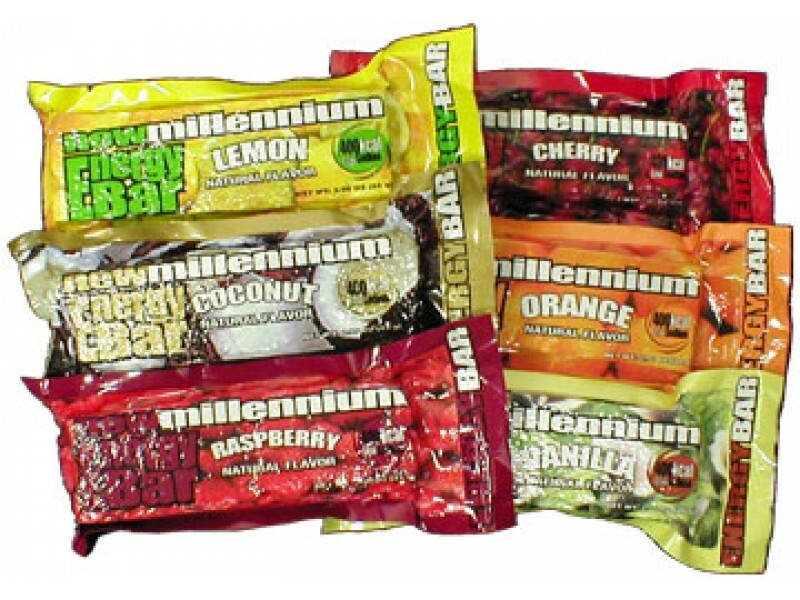 Millennium energy bars are a great way to make sure you always have access to all the nutrients you need. Each bar is packed with over 400 calories, and a wide variety of other important nutrients. You can store them for five years on the shelf, so you know they will be there when you need them. In addition to being great emergency food rations, these bars are also ideal for taking with you on hikes, bike rides or any other energy burning activity. The great tropical taste is something you can enjoy whenever you eat them. When preparing for emergencies, it is important to make sure you have enough food to get you through any situation. 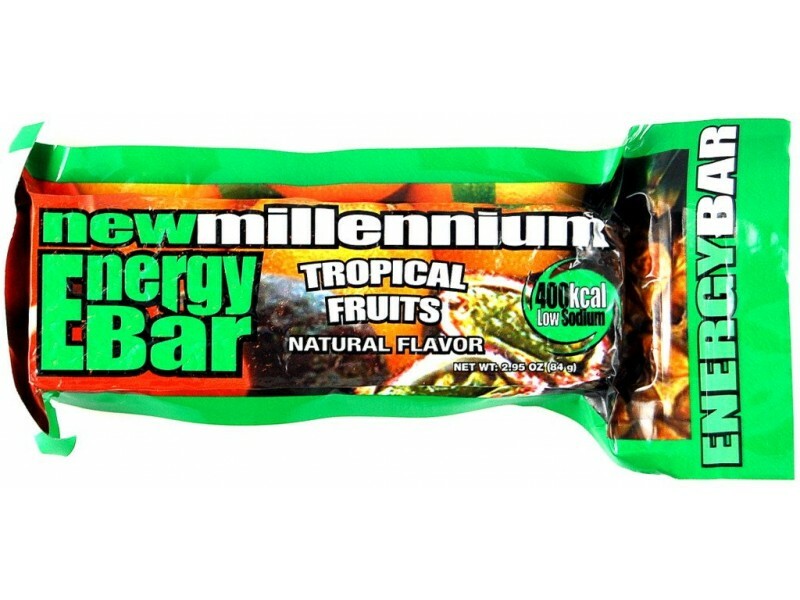 Having enough calories to stay strong and alert is absolutely essential during disasters or other emergency situations, and this great tasting tropical bar makes it easy. You can store dozens of these bars in a very small space, so that you and your family will have access to them when they are needed. While they are perfect for an emergency food ration stockpile, they are also a great item to pack into a backpack for camping, or in a pouch when on a hike. They don’t take up much space at all, but will provide you with the energy you need while on the go. What makes them even better for this type of activity is the fact that they require absolutely no preparation. Simply rip open the packaging, and enjoy the bar. They are low in sodium, so they won’t make you thirsty, and they have a great tropical taste that you will enjoy. In addition to the 400+ calories that will give you the energy you need, these bars are also fortified with a variety of vitamins and minerals. On top of that, you’ll get 8 grams of protein and 19 grams of fat, so you’ll feel fuller, longer.